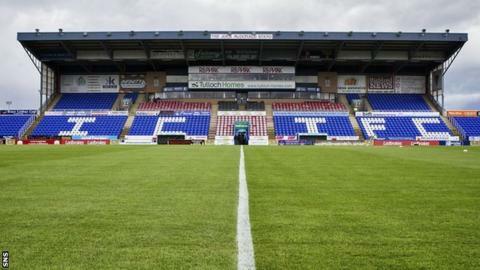 Saturday's Scottish Championship match between Inverness Caley Thistle and Falkirk has been postponed due to snow. A pitch inspection was held at the Caledonian Stadium in Inverness at 13:00 on Friday, after which the game was called off. The match will now be played on 12 December at 19:45. Inverness Caley Thistle are eighth in the table on 17 points after 15 matches, with Falkirk a place and eight points below them.